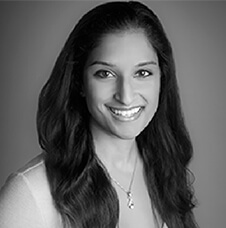 Qualified Chartered Senior Clinical Psychologist, Dr Reena Shah (BSc (Hons), MSc, DClin Psych, CPsychol), works for the Central and North West London Trust. As a specialist in Dermatology, she works closely alongside the specialist tertiary psychodermatology clinic and the Dermatology department at the Royal London Hospital and Whipp’s Cross University Hospital (Barts Health NHS Trust). 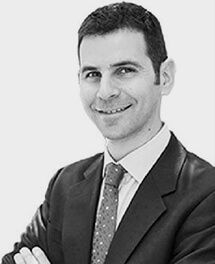 Dr Shah is on the advisory board for the BAD psychodermatology group, is a member of the All Party Parliamentary Group on Skin and is the psychology representative and an exclusive member of Psychodermatology UK. Dr Shah lectures at the University of Hertfordshire on the MSc Dermatology, Mind and Skin module, the postgraduate Diploma for Clinical Dermatology and the annual SpR training on Psychodermatology. Offering psychological therapy and assessment to treat patients with skin disorders and other mental health issues, Dr Shah aims to improve her patients’ quality of life. She works with people of all ages, families and couples and has facilitated group work. She is experienced in working with a range of patients who have a variety of mental health and skin conditions. Her work is informed by numerous therapeutic models, such as Solution-focused, Systematic, Behavioural, Cognitive-Behavioural and Family Therapy. Dr Shah tailors her therapy in accordance to her patients’ needs. Dr Shah’s passion for psychodermatology leads to conducting innovative research within this field. She has had papers on both psychodermatology and psychology published and at the moment is working on several studies in relation to psychodermatology, appearance concern, body image and adjustment and coping.